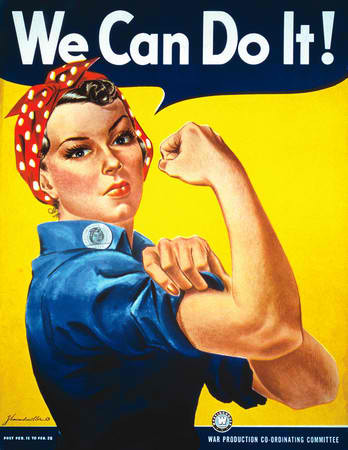 Celebrating Labor Day with a World War II Icon!! 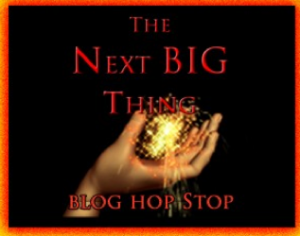 Thank you to Celia Breslin for tagging me in to the Next Big Thing Blog Hop. Check out her gorgeous website HERE featuring original artwork in the header and her new release Haven, my current read. Here are my questions and answers about my new contemporary military romance, Search & Rescue, for the blog hop. The story just popped in my head demanding to be written while I was in the middle of NaNoWri Mo. Never did finish that story. Search & Rescue is a contemporary military romance. The hero is an almost-thirty, battle hardened Army Ranger – maybe Chris Hemsworth from the Avengers. The heroine – Kirsten Dunst. I’m not very good with this. After escaping captivity in Afghanistan, Army Ranger Captain Taylor Jackson carries out a frantic search and rescue for his missing fiancée, Lexie Carter. Search & Rescue was recently published by Secret Cravings Publishing. Less than two weeks. Didn’t need to do any plotting, they story was already there. None that I know of, but it’s not my usual genre. The characters just popped up and I HAD to write the story. I was a nurse in the Army Reserve and was familiar with Army protocols. I set the story in my hometown – Mobile, AL – so there wasn’t a lot of research there. The heroine, Lexie Carter, is a wealthy orphan – a college coed – raised by two former Green Berets who are gay which creates some interesting situations between Taylor and the guardians. 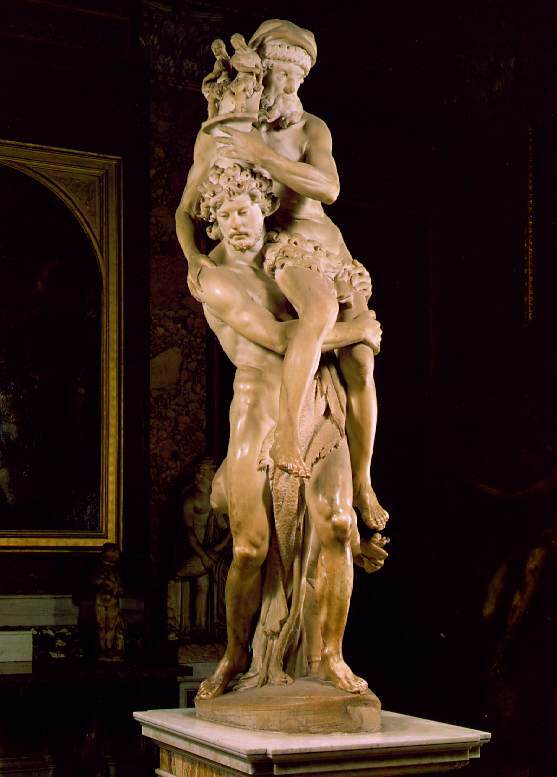 I’d like to write a freebie quickie about the aftermath of Search & Rescue and maybe a short on the guardians – they are just too much fun to let go and they certainly have a story to tell. 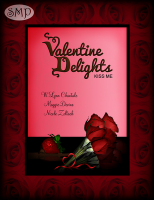 You can read an excerpt or buy Search & Rescue at Secret Cravings Publishing or Amazon. Now I’m tagging Champagne author Graeme Brown with his edgy paranormal, The Pact HERE. Release Day for Search & Rescue! Army Ranger Taylor Jackson falls hard for young Lexie Carter. He introduces her to passion and she teaches him to love. While on a mission in Afghanistan, he is captured by insurgents. When Taylor finally escapes and returns home on what should have been their wedding day, Lexie has disappeared under suspicious circumstances. Can he find her in time to rescue her from her fate? 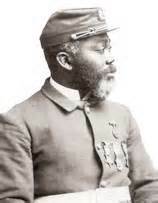 William Harvey Carney (February 29, 1840 – December 8, 1908) was the first African American soldier to be awarded the Medal of Honor for his actions at the Battle of Fort Wagner. His actions at Fort Wagner preceded those of any other black recipient but he was not presented with the honor until nearly 37 years later. He was the second African-American to be awarded the Medal, the first recipient having been Robert Blake, in 1864. After the war he worked at a post office and was a guest speaker at public events until his death in 1908.